Here are six nonfiction books about the black experience that all Canadians should read. These recent works of nonfiction by black Canadian authors help inform, illustrate and shape national viewpoints, truths and experiences. 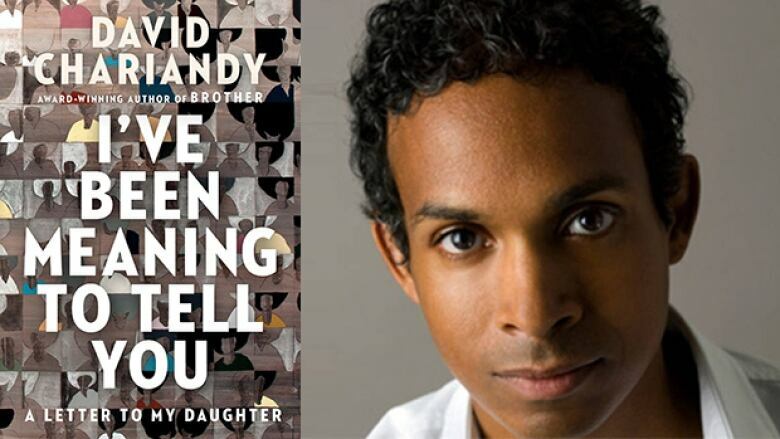 In I've Been Meaning to Tell You, David Chariandy contemplates how to talk to his young daughter about the politics and history of race by sharing their family's story and his personal experience as the son of black and South Asian immigrants from Trinidad. Written in an epistolary format, Chariandy explores race and what it means to be a person of colour in North America. Chariandy's novel Brother is a contender for Canada Reads 2019. 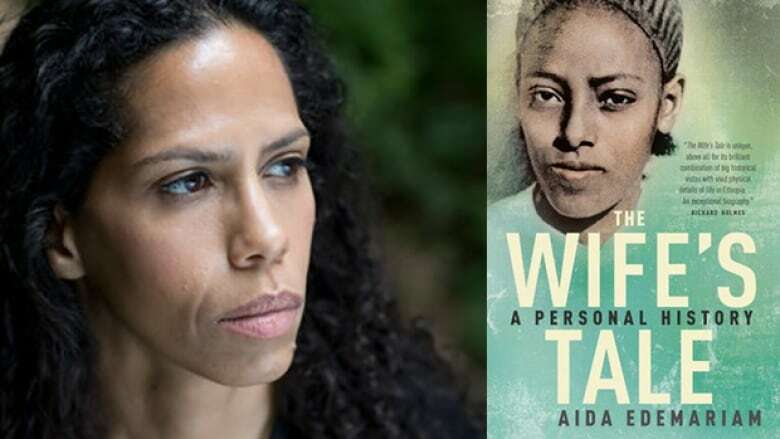 In The Wife's Tale, Aida Edemariam records her grandmother Yetemegnu's long and storied life in Ethiopia. Yetemegnu was born in Gondar, married to an ambitious man before the age of 10 and grew into a spiritual and resilient woman. Over the stretch of her 97 years, Yetemegnu raised a family through violent fascist regimes, civil war and revolution. The Wife's Tale was shortlisted for the 2018 Governor General's Literary Award for nonfiction. 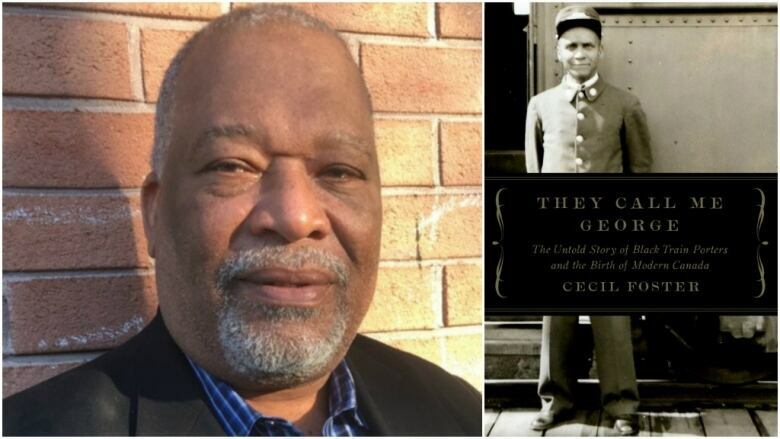 At the beginning of the 20th century, being a train porter in Canada was a job reserved for black men only. Cecil Foster documents this underreported piece of Canadian history in the nonfiction book They Call Me George. The tiring, thankless and low-paying job — that consisted of hauling luggage, folding down beds, shining shoes and serving passengers— forced these men to be separated from their families as they travelled the country. They Call Me George documents how one man, Stanley Grizzle, went from being a porter to leading a movement and eventually receiving the Order of Canada. This anthology of black Canadian writing from new and established writers aims to reflect the "everydayness" of living in Canada while being black. 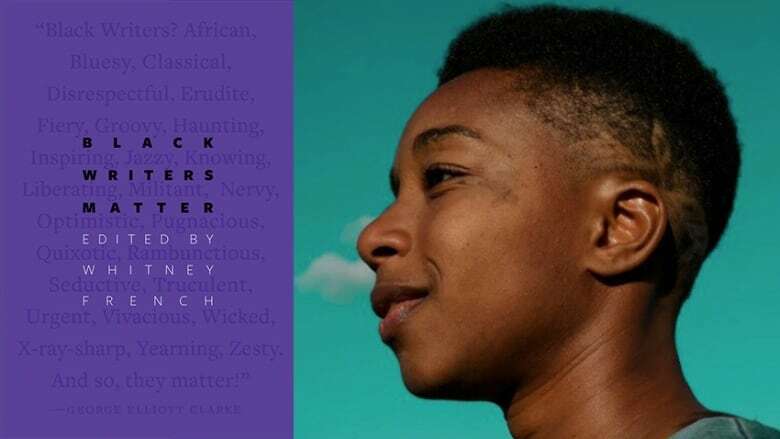 Edited and curated by Whitney French — who was named a black Canadian writer to watch in 2019 by CBC Books — the essays in Black Writers Matter tackle contemporary and pressing issues. 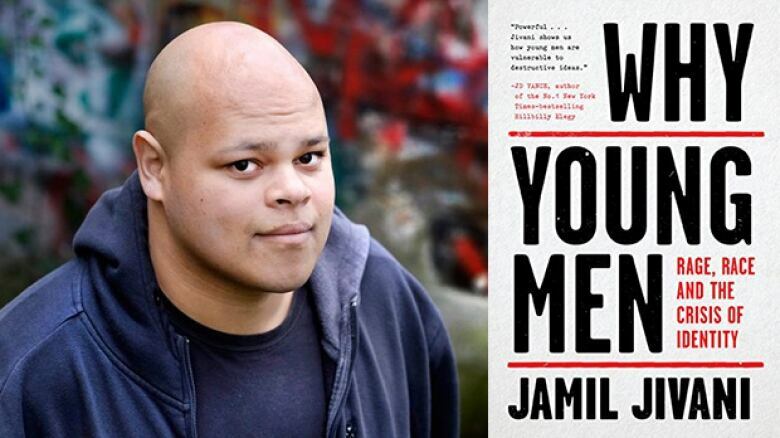 Drawing on his experience growing up mixed-race and with an absent father, Jamil Jivani explores the socioeconomic and cultural forces that motivate young men to turn to violent radicalization and adopts a prescriptive approach geared to provoke discussion and debate. Jivani, a lawyer, academic and speaker describes a combination of school, religion and community as a potential solution for society. 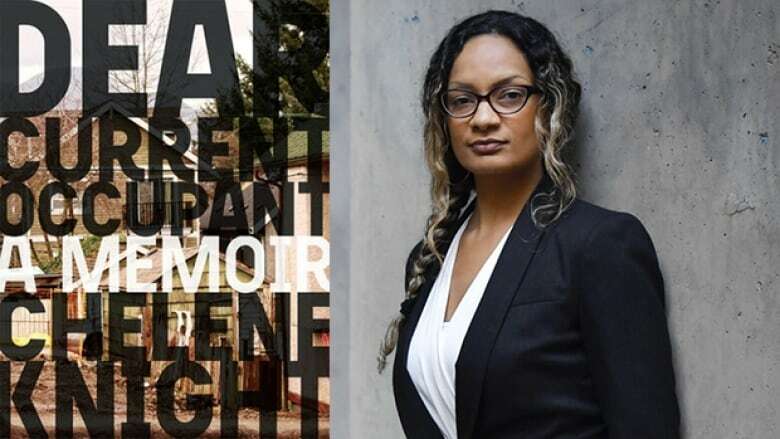 Through a series of letters and an unconventional mix of poetry and prose, Chelene Knight recalls growing up as the only mixed East Indian/black child in her family during the 1980s and 1990s in Vancouver's Downtown Eastside. Her family lived in 20 different residences and Knight revisits each one, trying to deconstruct and understand her past while illustrating life as a black woman living on the West Coast. Dear Current Occupant won a Vancouver Book Award in 2018.